When I first started teaching, I devoured parts of books like a starved teacher. And by parts of books, I mean parts of books. I would start to read, grab some ideas and then get too busy to read on. After a few years, I stopped. Not that I did not need to keep growing, I just had changed my focus to reading blogs instead of books. Lately, though, I have been turning back to books. For finding the time to read an entire piece of work as I try to grow and become better. I have highlighted the things that make me think, discussed ideas with others (Voxer is great for a small book discussion) and reflected until my brain hurt. And I am changed. I have these ideas that seem to want to burst out of me, that I cannot wait for students to digest along with me, so that we can become better together. So what have made a difference to me? The research and the reasons compiled in here made me quit homeowrk. I would say that that has been one of the biggest and best decisions I have ever made as a teacher. 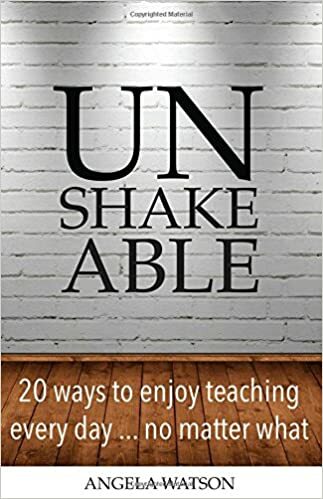 Angela Watson never ceases to amaze with her ideas for how to make our teaching lives better. 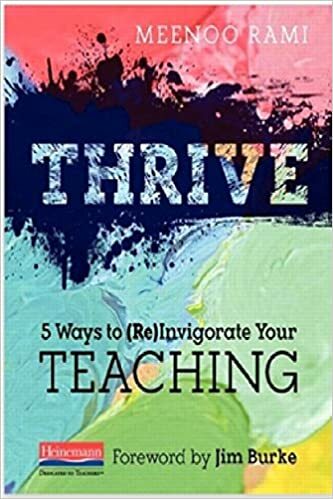 This book has the best of her wisdom on how we can fall even more in love with teaching. 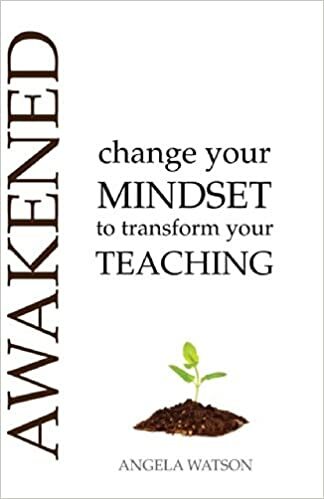 Several years ago, when I was at my lowest point as a teacher, this book arrived and changed my thinking. I still use the principles that Angela discussed in the book of replacing your negative thinking. 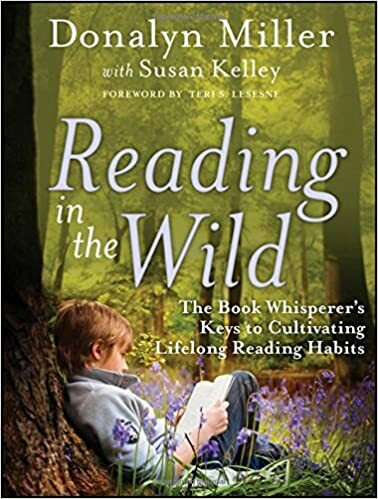 This book taught me that creating students who can read outside of our classrooms is a vital task for teachers. 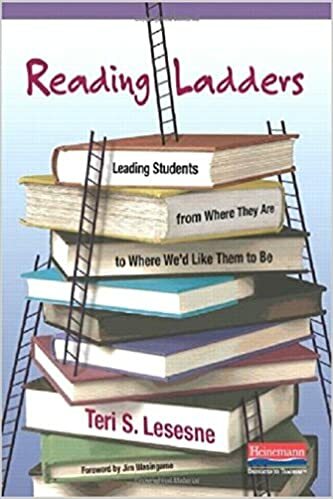 It has propelled me to change the reading instruction I do and also led to many deep conversations about reading identity. 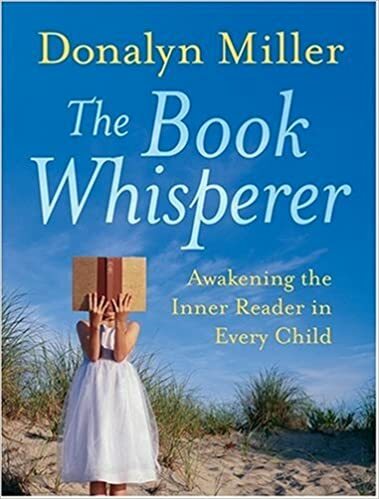 This book made me trust myself as a teacher of reading. It gave me permission to fight back, to protect the love of reading, and to do something about those who did not love reading. 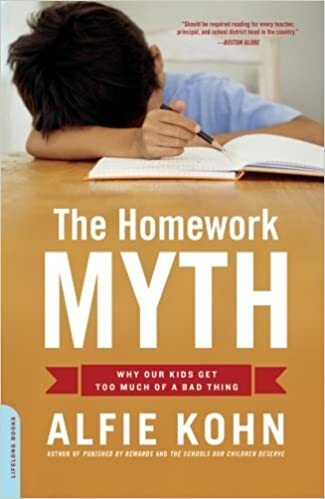 This should be required reading for all teachers, whether you teach reading or not. This book stopped my fear of repetition and digging deeper into text. Enough said. What the Book Whisperer did for me while teaching 4th grade, Book Love is doing for me while I teach 7th. 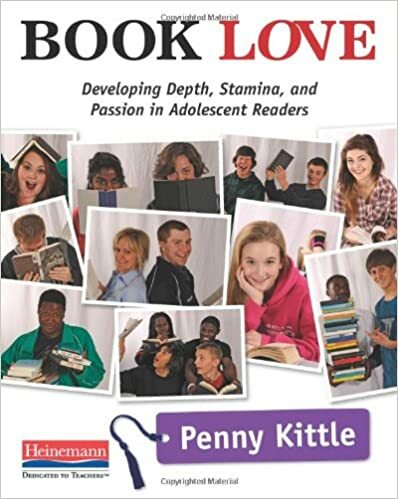 Penny Kittle’s wisdom, research, as well as practical ideas is making this book my most recommended book of 2016 so far. If you are looking for urgency in your teaching, this is the book that will bring it to you. 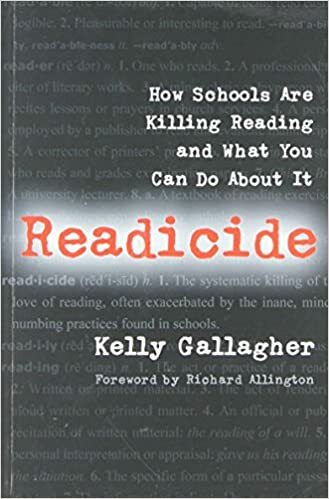 Readicide was one of the first books that made me want to do something now to change the way we teach reading. 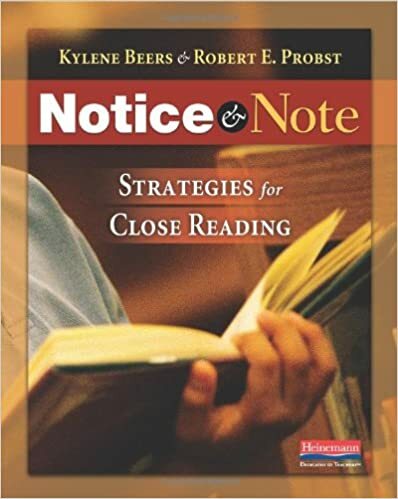 This book transformed (and transform) how I approach reading instruction with my students, giving them a key to unlock the secrets of the text. This is one of the biggest gifts I can give them as they read more complex materials. I have read parts of this book before, however, I need to sit down and read it all in order. Meeno is an incredibly smart woman and so I know that her thoughts will make me a better teacher. 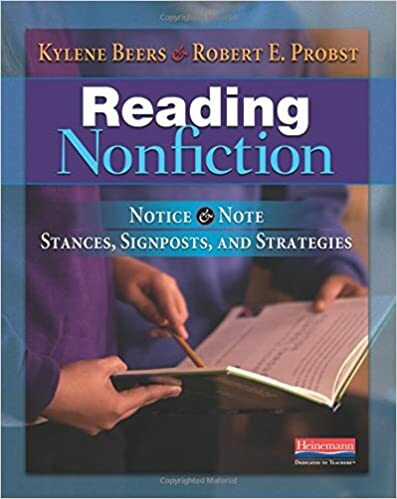 The reading of nonfiction is something I have struggled with and this books provides me with the starting points for deeper conversations. I have integrated technology for the past 6 years in our classroom, and yet I know that these ladies have some incredible ideas that I have not thought of. Although it is targeted to K-6 I know there are ideas for 7th in there as well. Many of us are searching continually for that just-right book for each and every one of our students. It is my hope to help you find those books. More importantly, I hope to help you guide students to the next great book and the one after that. That is the purpose of Reading Ladders. Because it is not sufficient to find just one book for each reader. Teri Lesene is not only a fierce protector of the love of reading but brliiant, intimidatingly so. This book is a must for anyone trying to develop reading identities in their classrooms. 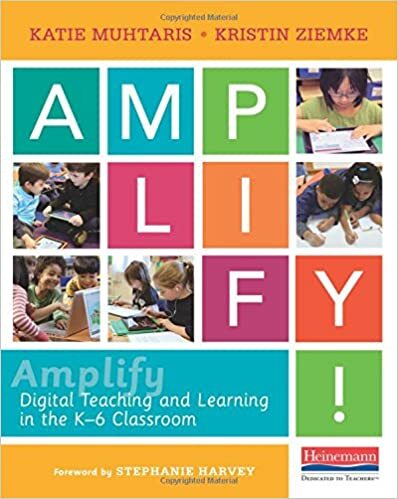 I know I am forgetting some but wanted to share in case anyone was looking for a great new read to change their teaching. Which books have you read that have transformed you? Which books did I miss? Now I have a lot of reading to do. Thank you for introducing me to a lot of books I have not heard about. I can’t wait to read “Awakened”. I love this post! I was actually just feeling the need to write a similar one. My list has many of these same books…while many of yours are still waiting on my TBR pile! 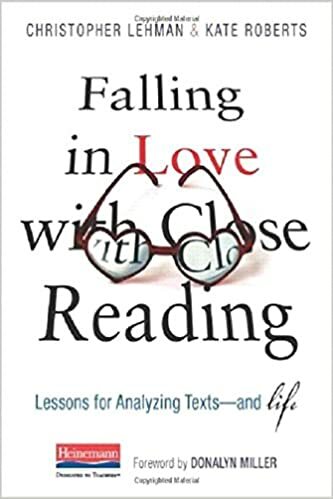 Dying to get Book Love and How to Fall in Love with Close Reading.